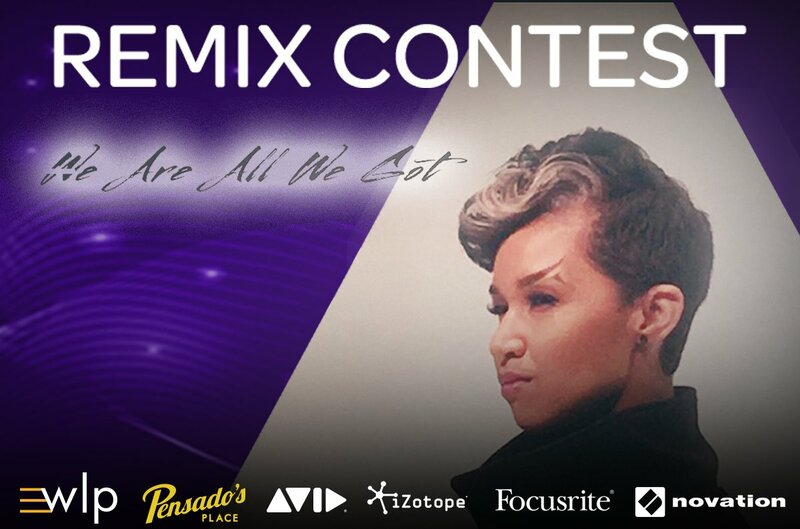 Remix Butterscotch’s “We Are All We Got” and you could win an incredible studio bundle + be a guest on Pensado’s Place! Sign up here to officially enter the contest, then submit your remix by November 16, 2017 for your chance to win! Powered by Westlake Pro, Pensado’s Place, Avid, Focusrite, Novation, and iZotope. 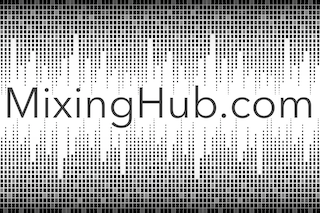 Mixing legend Dave Pensado will choose one exceptional remix as the GRAND PRIZE WINNER as well as 2 RUNNER UPS to receive tons of great prizes. Upload your MP3 to the form below by November 16, 2017 at 11:59pm PST to enter to win! Winners will be announced on December 7th, 2017.